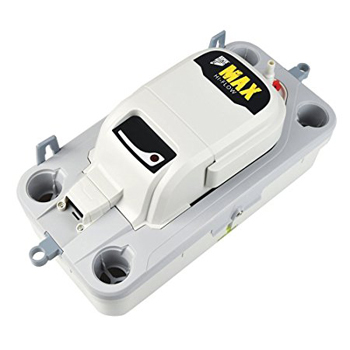 Aspen Max Hi-flow 1.7L Condensate Drain Pump – Infinity HVAC Spares & Tools Pvt. Ltd.
Max. flow- 550L/h @ 0 head.